Updated Friday June 8, 2018 by Stan Dorsey. Check this page regularly throughout the season to keep track of who's hitting 'em out this season. 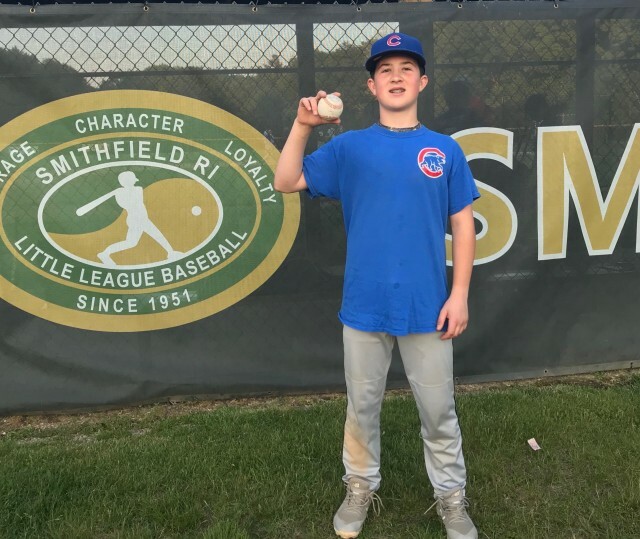 Smithfield Little League recognizes home run hitters in the Majors and AAA Divisions. To be included in this recognition program, a player must hit a ball out of the fenced area of the baseball field. If a player on your team hits one out please be sure to snap a photo of them holding the ball. Also check out our 2017 final home run leaders.